The world around us is getting smarter every day. 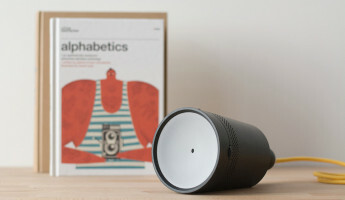 Ttraditional, ‘dumb’ technology is on the way out, and connected gadgets are all the rage. 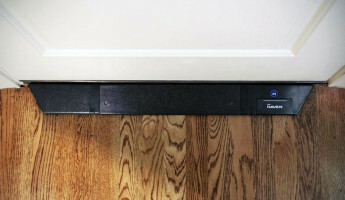 One piece of technology that’s changed very little over the years is the basic door lock. To be fair, it hasn’t really had to. 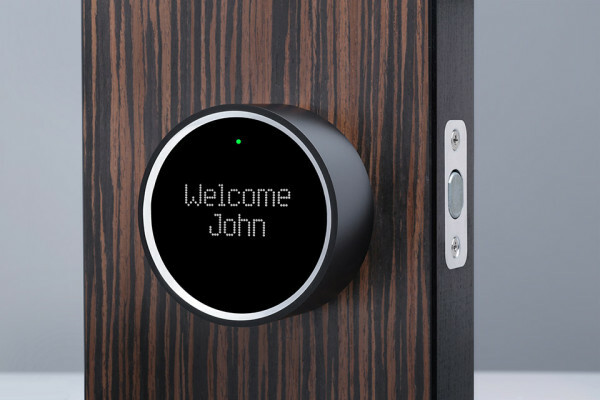 That won’t be the case for much longer, because a plethora of Internet-enabled smart locks is hitting the market, providing new ways to secure our homes and share access. 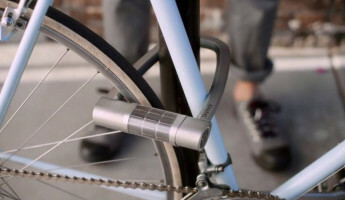 With these new smart locks, you’ll no longer have to worry about losing your keys again. 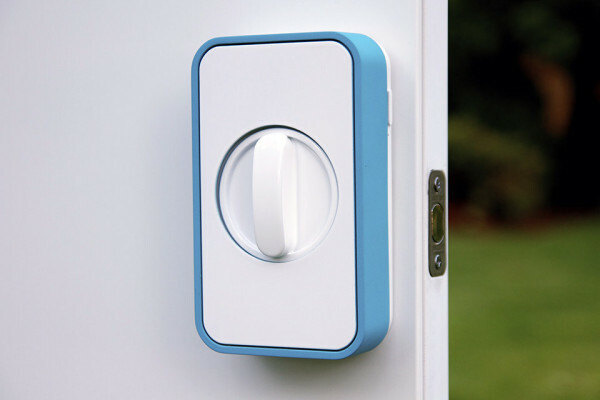 You’ll no longer have to wonder whether or not you locked your door when you left. 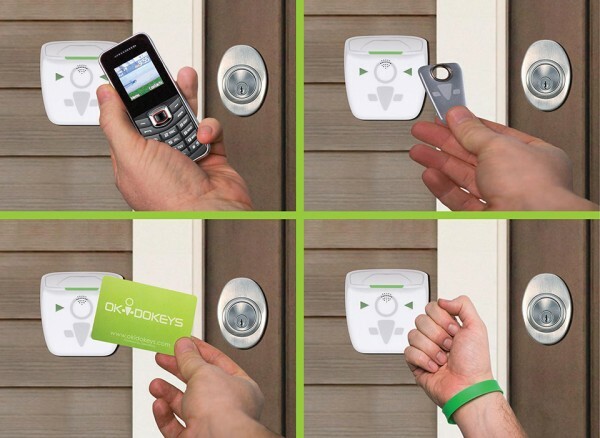 You never have to worry about leaving a key with guests or house sitters while you’re away. 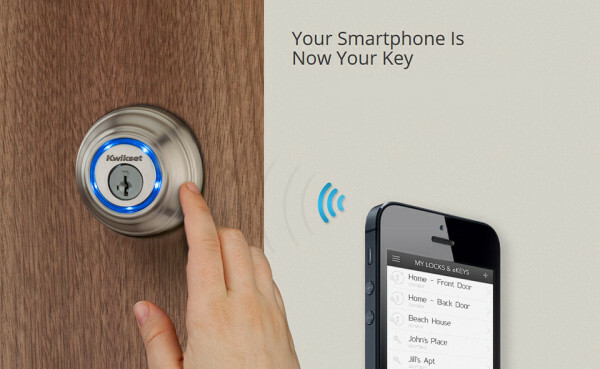 The dumb lock is dead; and smart locks like these have killed it. Here are 6 of the best available today. The Genie Smart Lock – which fits most standard doors – can be used to lock and unlock via WiFi or Bluetooth. By sending a Bluetooth “key” to a mobile device, it can allow anyone to use their phone as a key to the house; friends and family alike. 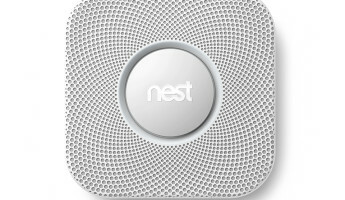 In order to prevent that feature from being abused, it also logs everyone who opens your door. What that means is that you’ll know beyond a shadow of a doubt who was last in your home (as long as they used the door). Want to know who’s at your door? 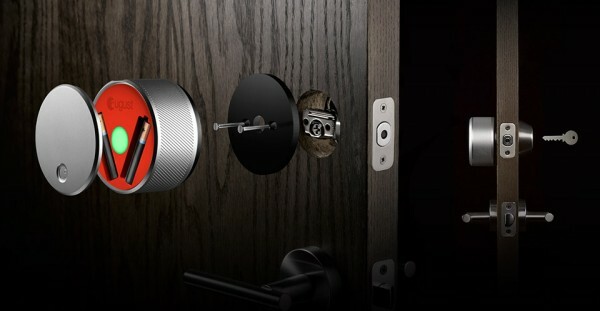 Install the Goji Smart Lock, a new system which takes snapshots of visitors as they enter your door. Using the mobile app, all lock activity – from visitors to who opened and locked the device – can be quickly and easily reviewed from wherever you are during the day. Even better, you can send out keys that expire after a certain amount of time; for example, if you’ve a friend coming over on Saturday, you can give them a key that’s only good for that particular day. Some people don’t have smartphones – a shocking fact, I know. For such individuals there’s Kwikset’s Kevo, a smart lock that can be configured to either open with a Smartphone or with a small fob that can be attached to a keychain. Maybe you have a smartphone, but maybe Grandma does not. The keychain fob provides connected access even to the unconnected. What’s even better is that the device is virtually indistinguishable from a traditional deadbolt – that’s certain to be a selling point for a few people, at least. The best part about Lockitron is that it can be installed without having to take your door apart – which makes it ideal for renters. 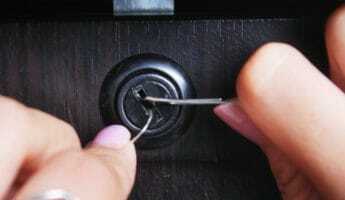 Simply pop it onto the inside of your deadbolt, and it’s good to go. Once it’s installed, you can either use your own keys or your smartphone to open up your deadbolt – and it sends you a notification every time the door is locked or unlocked. As with the other smart locks here, access can be shared with family and friends alike. OKIDOKEYS installs in just a few minutes, with a screwdriver and a pair of screws. Once it’s set up, the owner can set up any of a wide range of devices that work with the door, including special wristbands, unlock cards, Smartphones, or even traditional, physical keys. It also offers six different ‘opening’ rules which allow you to customize how you open the door, allowing you to configure your lock in a way that suits you. 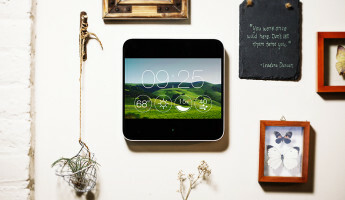 What makes the August smart lock unique from many of the other entries on this list is that it contains an automatic lock feature – when you approach the door with your mobile device, it automatically unlocks, then locks itself again when you leave. Friends and family can be instantly invited to your house and provided with a key; guests can write thank you notes, read comments on a virtual guest book, and access or leave instructions. It can also use your contact book as a VIP guest list if you happen to throw a party. 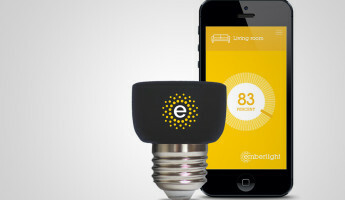 Smart devices are becoming more and more widespread in the modern world. Not surprisingly, one realm in which smart technology has seen a great deal of proliferation is home security; it’s always in our best interests to keep our houses safe, after all. 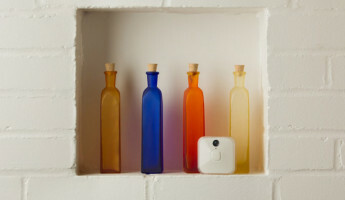 To that end, the traditional lock and key – the ‘dumb lock’ – is starting to give way to a new generation of connected security devices. 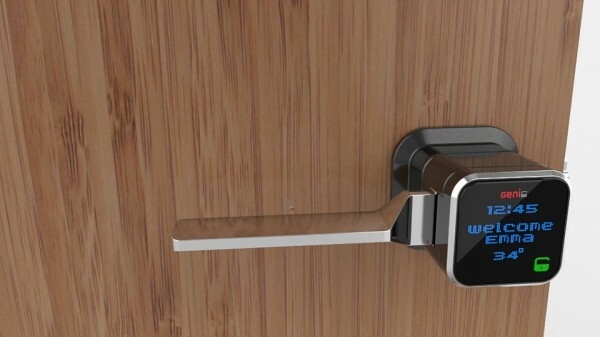 In short, the dumb lock is dead – and smart locks are the wave of the future.